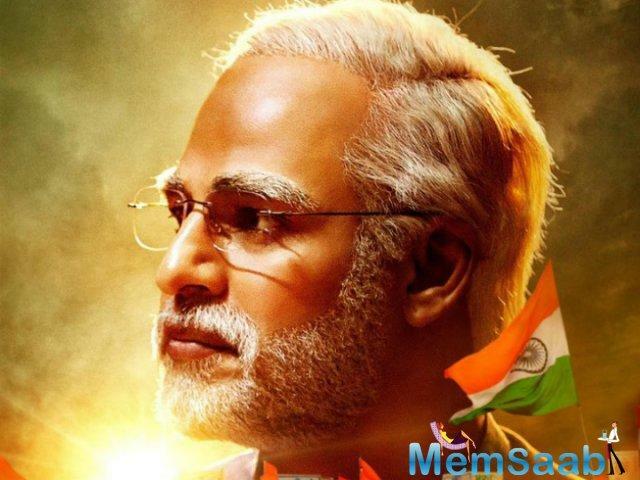 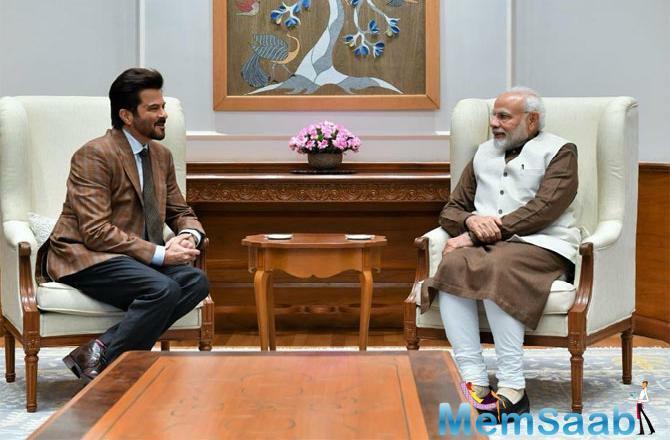 Anil Kapoor met Prime Minister Narendra Modi, and said he was left inspired by their conversation. 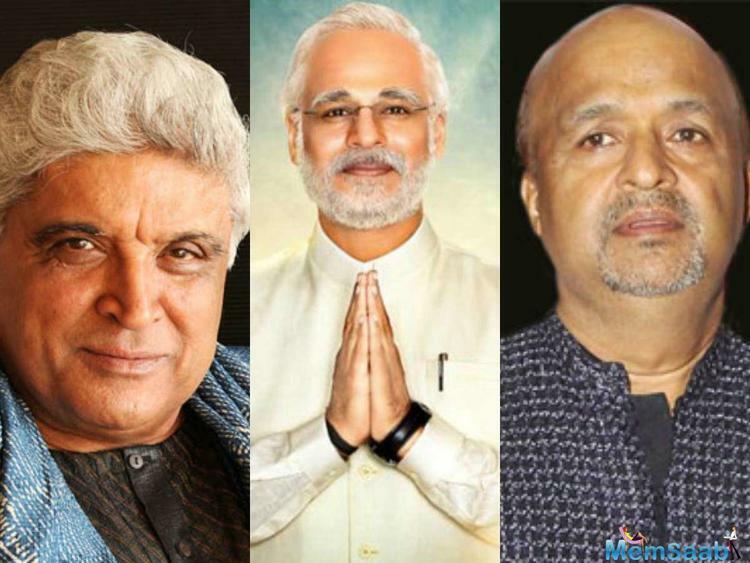 "I had the opportunity to meet our honourable Prime Minister Narendra Modiji today and I stand humbled and inspired in the wake of our conversation. 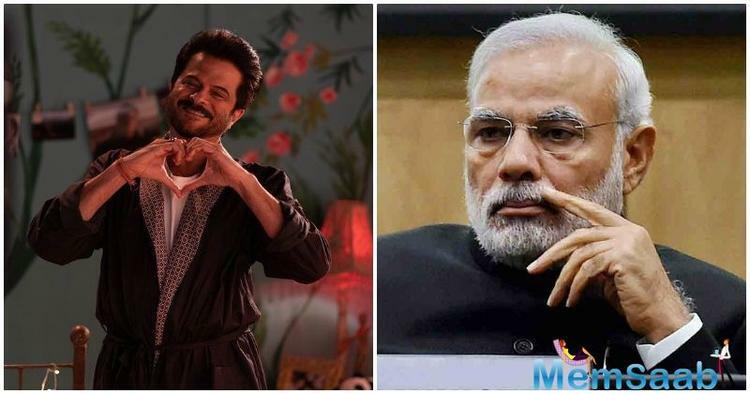 His vision and his charisma are infectious and I'm grateful for the chance to have witnessed it in person," Anil tweeted along with photograph of his meeting with Modi. 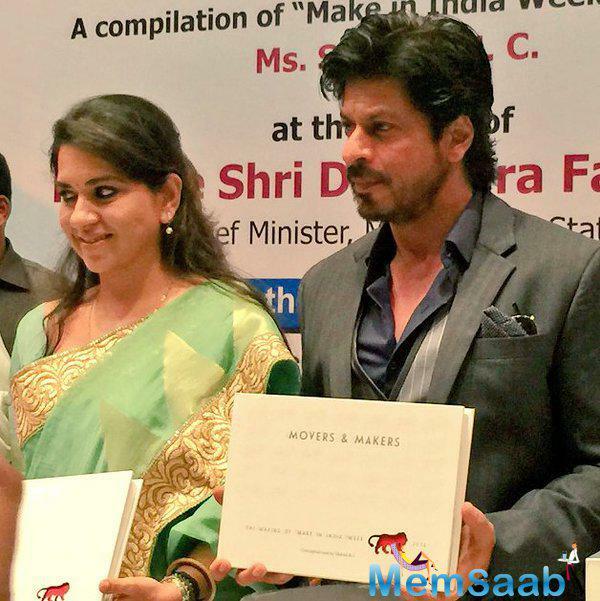 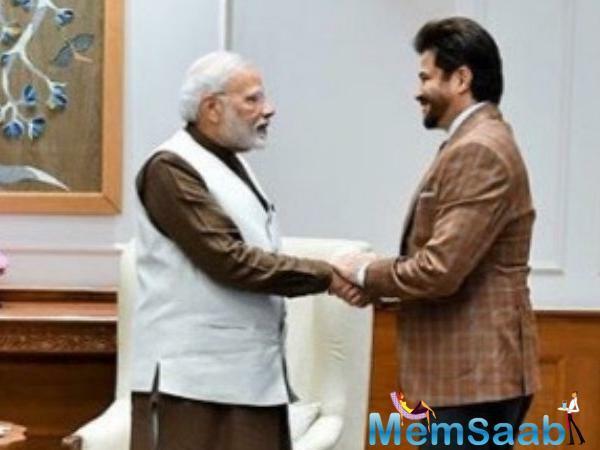 In the photographs, the Mr. India actor is seen greeting the PM. 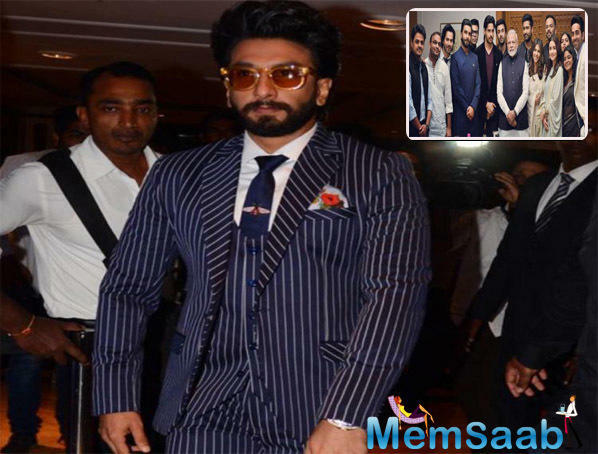 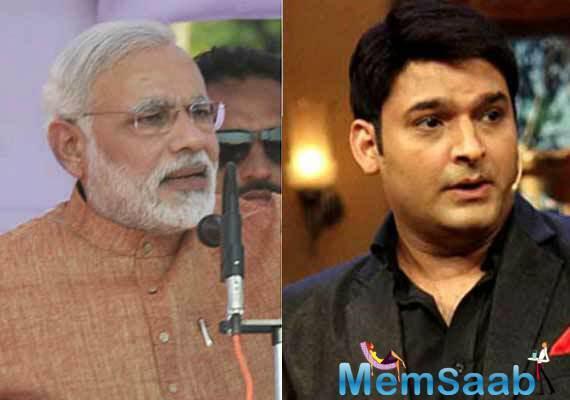 Last week, film fraternity members like Karan Johar, Ranveer Singh, Ranbir Kapoor, Alia Bhatt and Vicky Kaushal also met Modi in the capital. 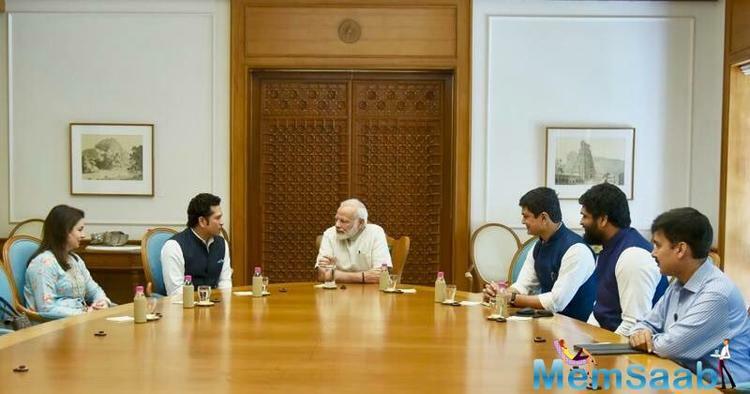 The agenda was to thank him for reducing the GST on film tickets, and to discuss how the film world can be involved more closely in the process of nation-building. 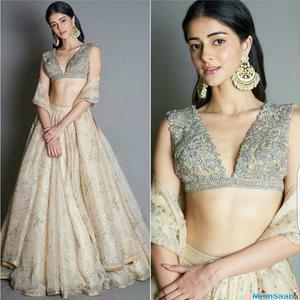 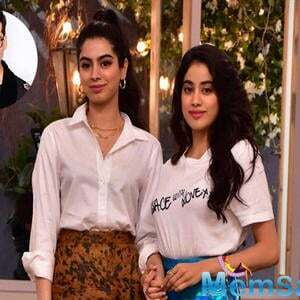 On the work front, Anil Kapoor will be next seen in Ek Ladki Ko Dekha Toh Aisa Laga which also stars Sonam Kapoor, Rajkummar Rao and Juhi Chawla among others. 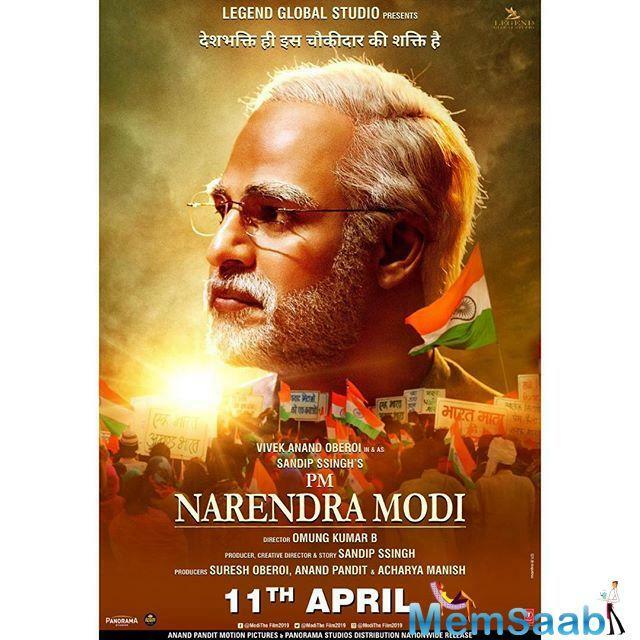 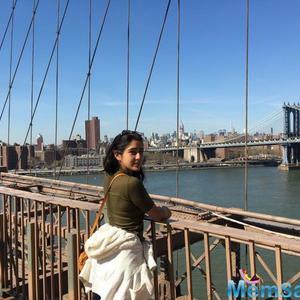 This film also marks as a debut film of director Shelly Chopra Dhar. 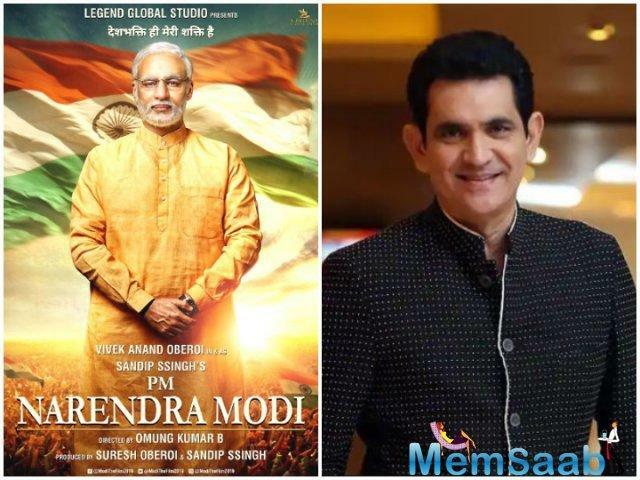 The film is slated to release on 1st February 2019.